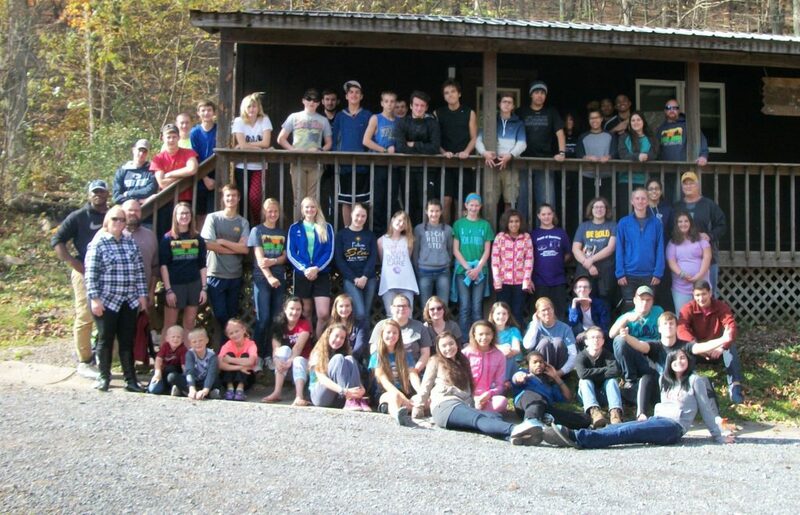 Last weekend, we held our annual Fall Teen Retreat and had about 65 people in total.. The speaker was Greg Gunter, a youth and family pastor from Romney, WV. The theme was “Foundational”. Greg spoke to the teens and challenged them with the idea that “we are all worshipers”. The only question is “What are you worshiping?” They were challenged to seek out what is on the foundation of their hearts or what sits on their throne. Matthew 6:19-21 says, “Lay not up for yourselves treasures upon earth, where moth and rust doth corrupt, and where thieves break through and steal: But lay up for yourselves treasures in heaven, where neither moth nor rust doth corrupt, and where thieves do not break through nor steal: For where your treasure is, there will your heart be also.” Our prayer is that each of these teens saw that their true treasure is found in Christ. Continue praying with us for these teens and for those that we minister to on a regular basis. Chris serves as a full-time, state-side missionary at New Life Bible Camp.